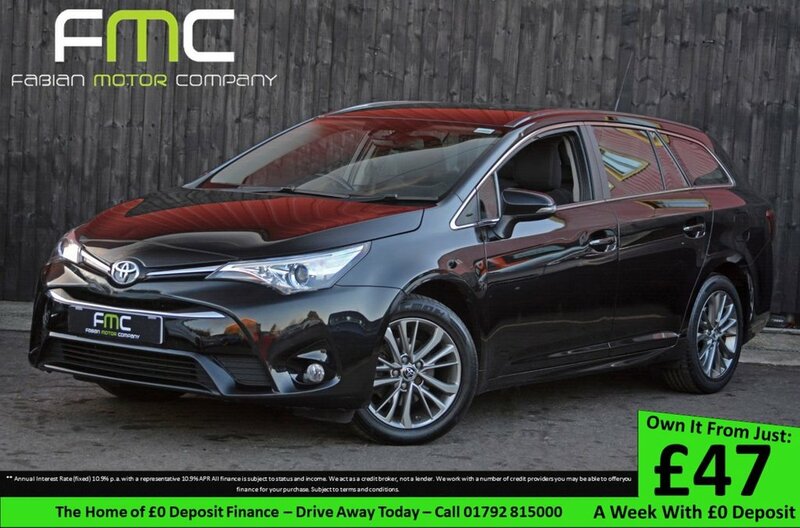 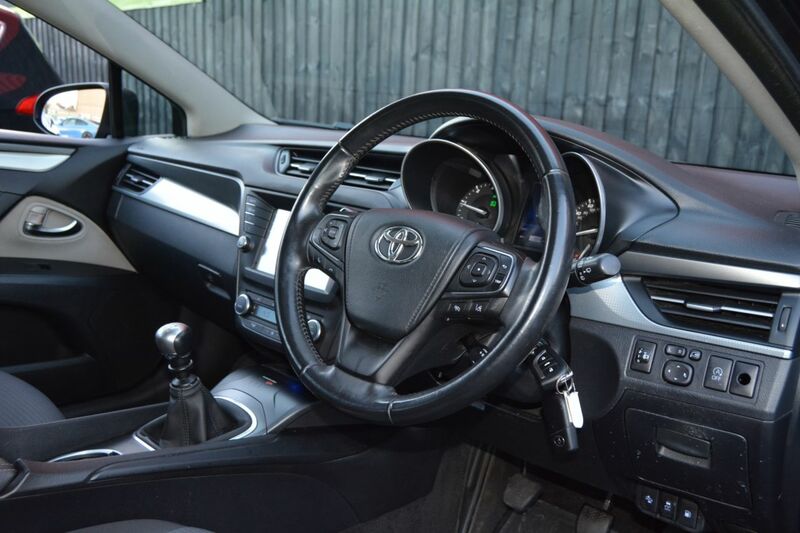 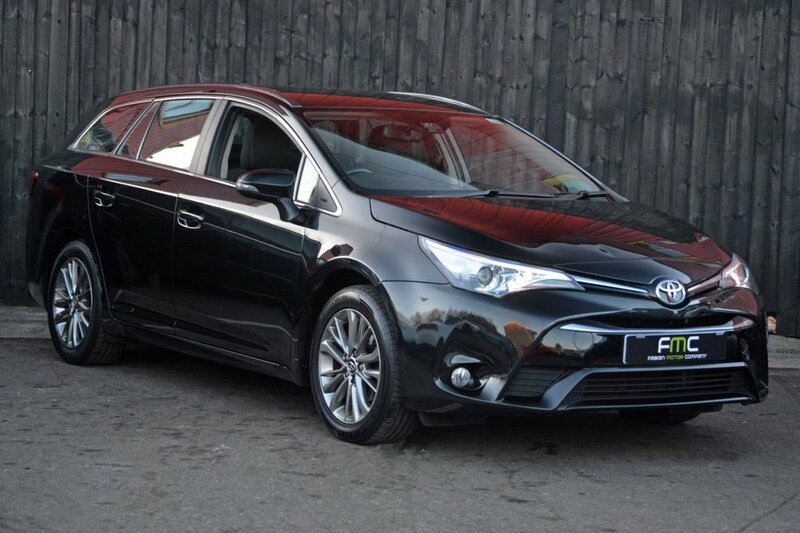 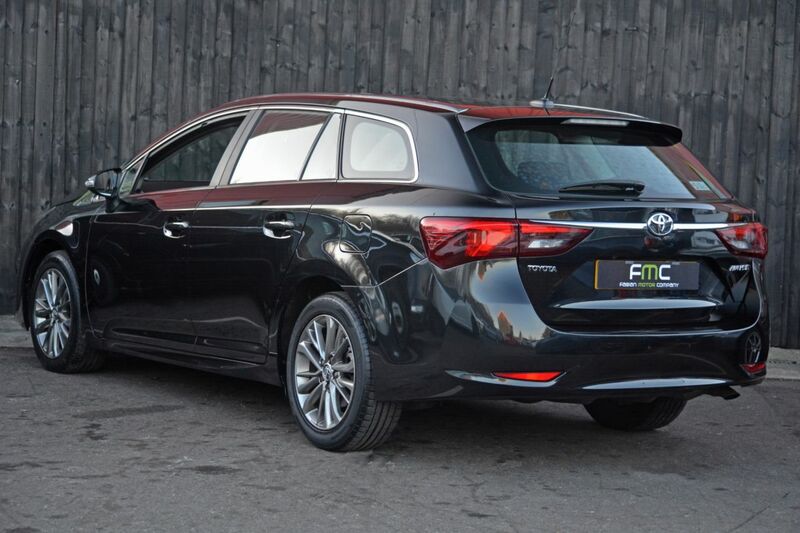 Fabian Motor Company are delighted to offer this Toyota Avensis for sale. 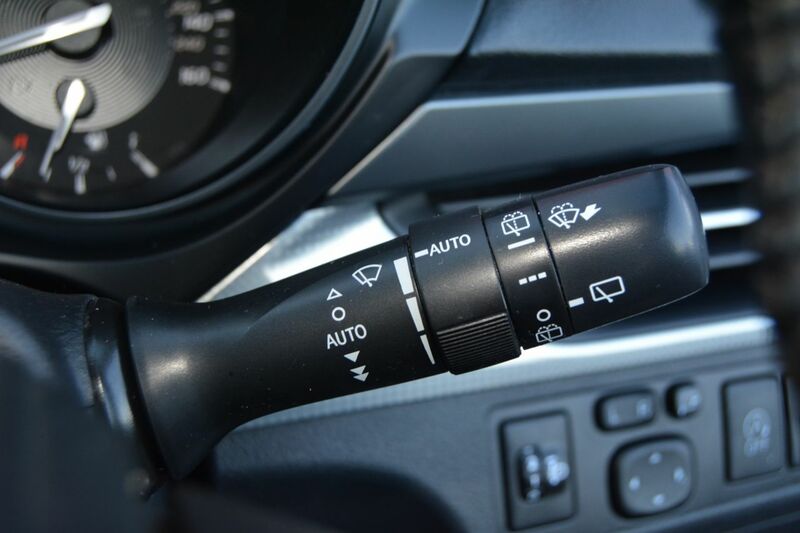 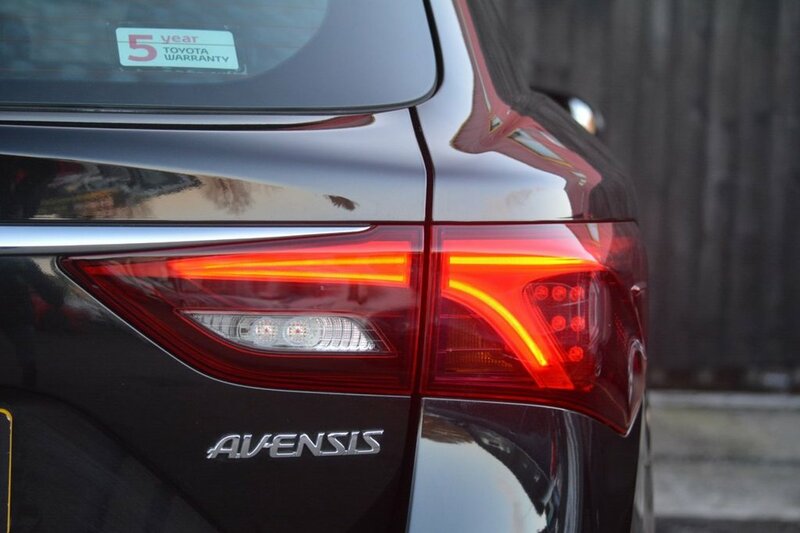 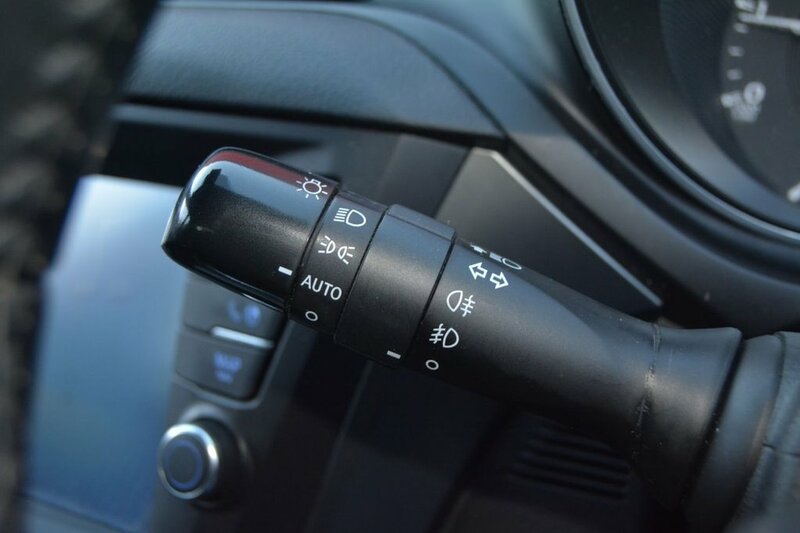 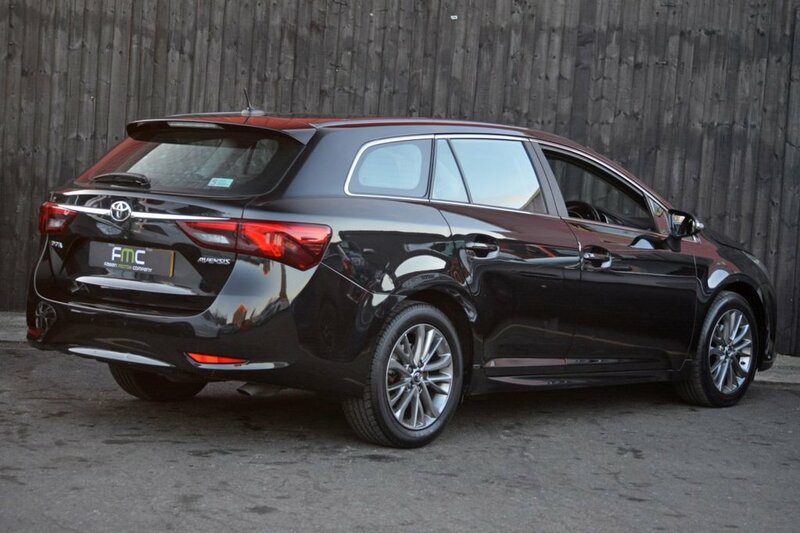 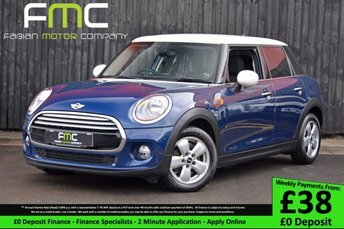 This vehicle boasts a huge specification with everything from Lane Departure Warning System to Traffic Sign Recognition. 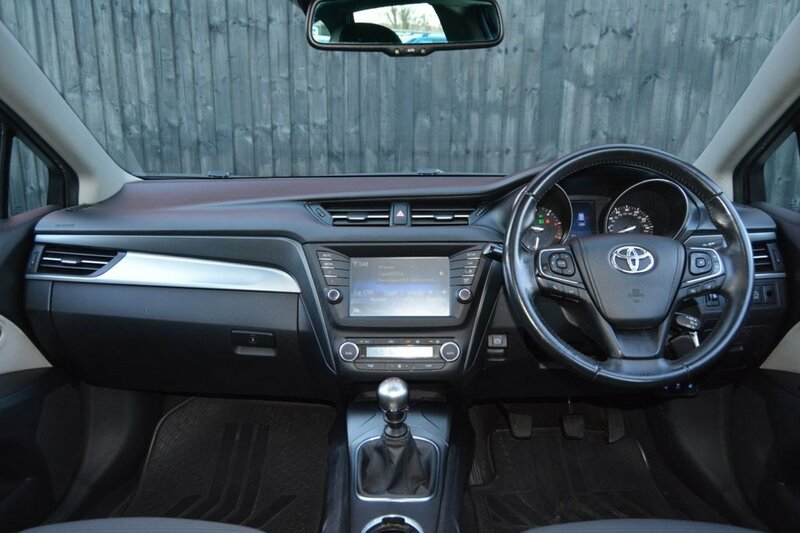 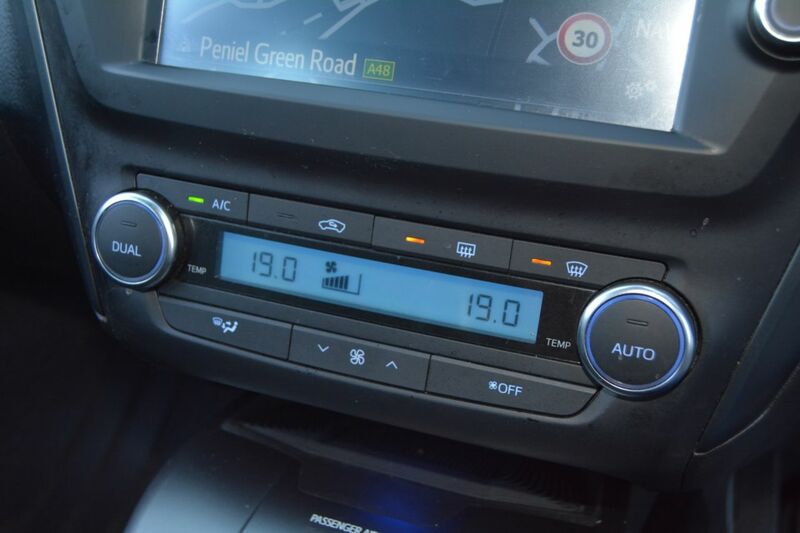 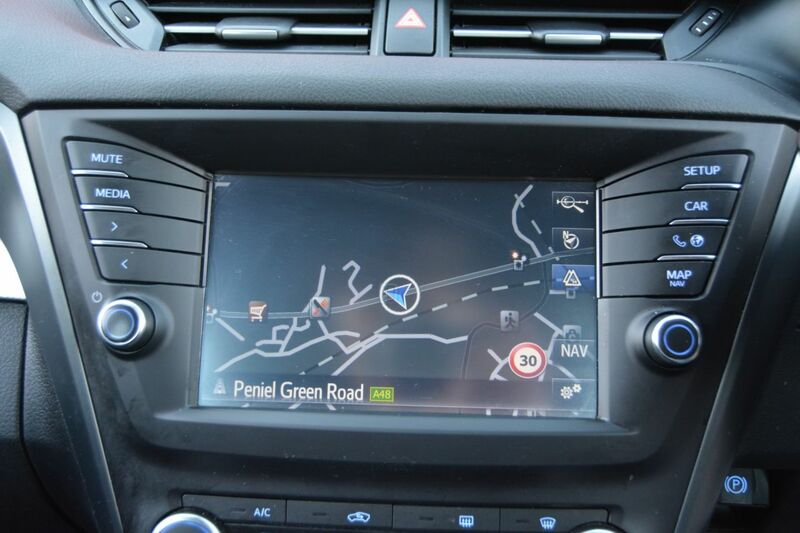 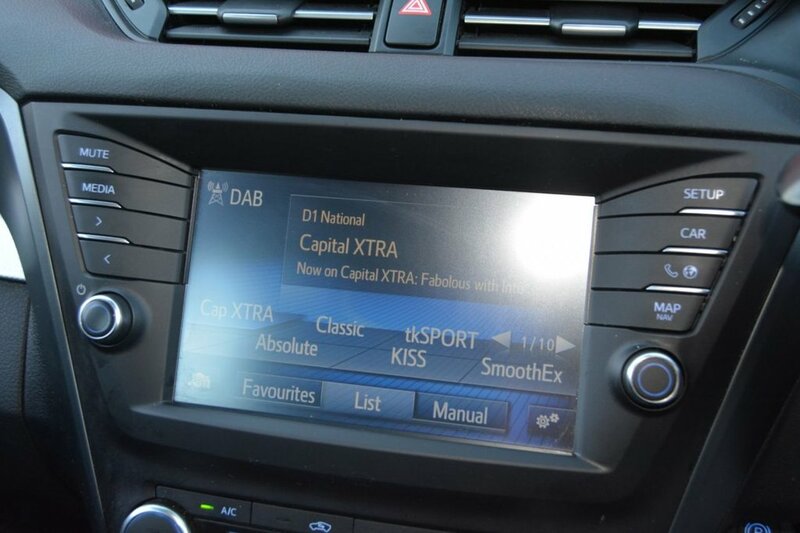 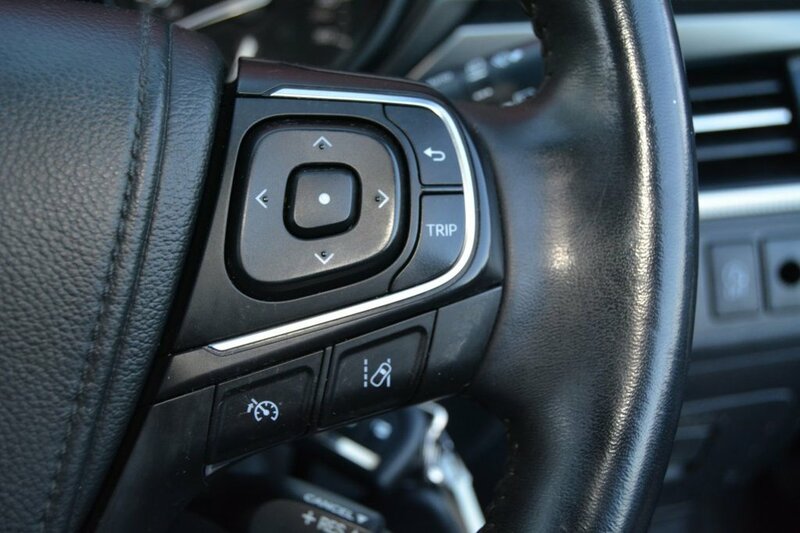 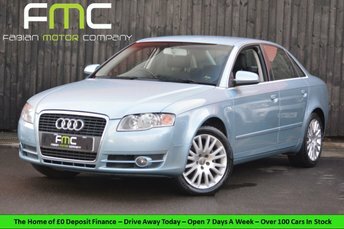 It also includes Touch Screen Sat Nav, DAB Radio and Cruise Control. 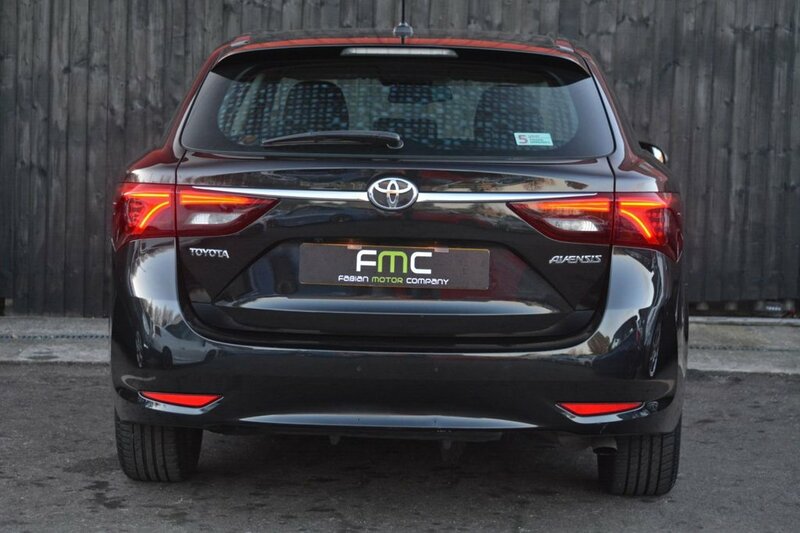 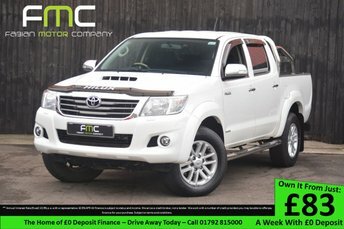 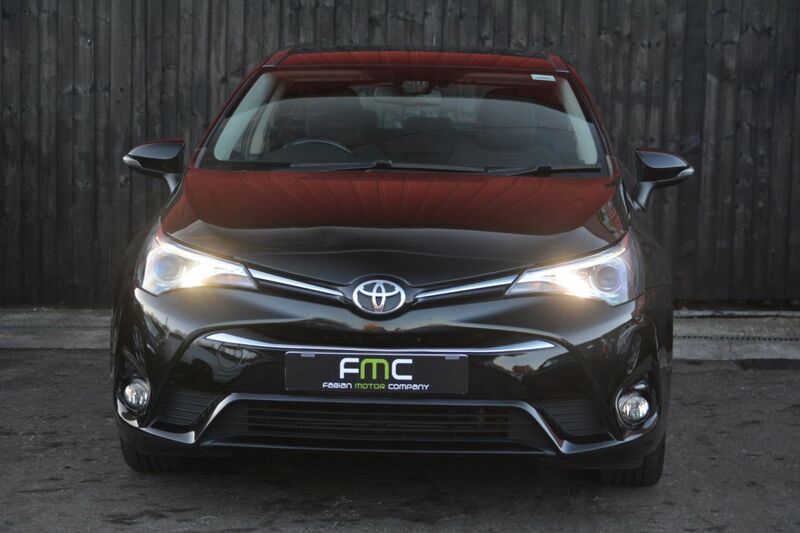 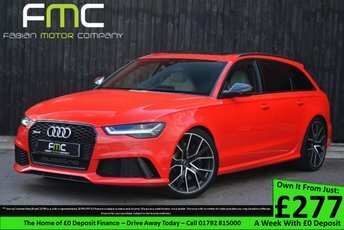 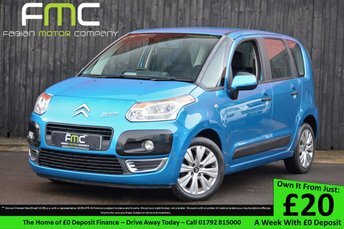 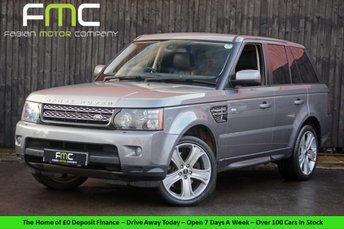 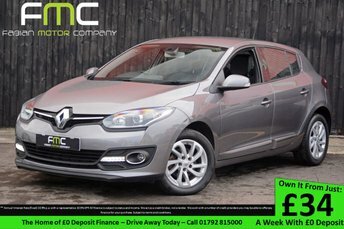 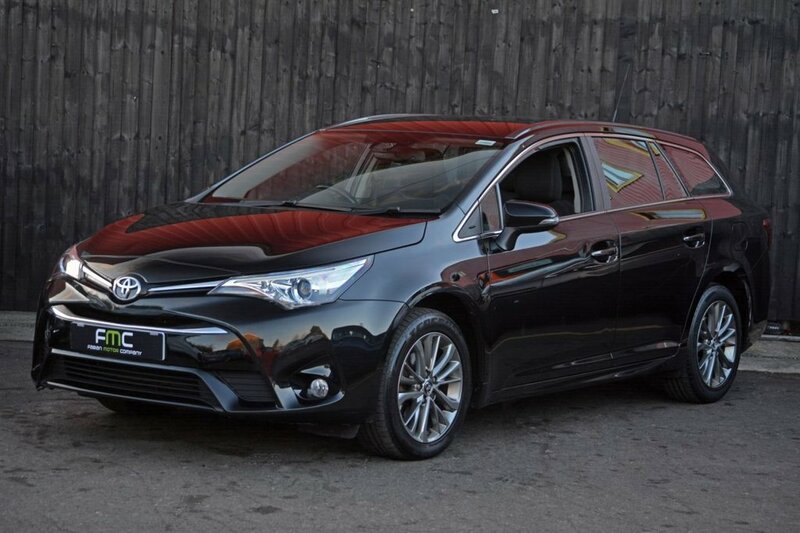 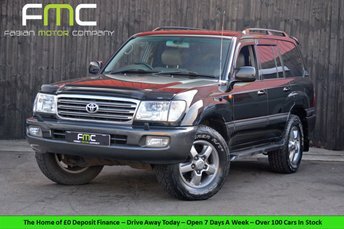 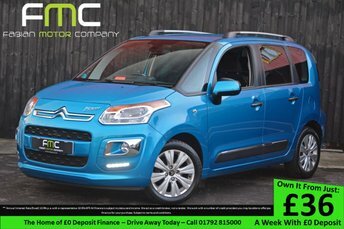 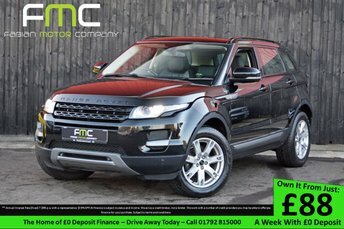 To complement the high specification this vehicle is extremely cheap to run, it will return an average of 67mpg and tax for 12 months costs just £20. 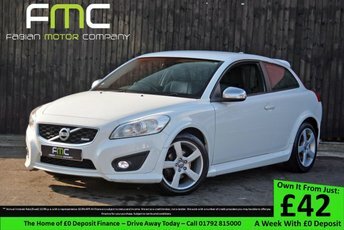 It also comes with Manufacturers Warranty until 2021.